Following a record year of nominations, the complete list of finalists for the 2019 Australasian Law Awards has been revealed. The selection reflects the very best legal professionals, firms, and in-house teams in the legal sector in Australia and New Zealand. The full finalists list can be viewed here. All finalists will be asked to complete a submission to an independent panel of judges selected from across the legal profession. Winners will be announced at the black-tie awards ceremony on 23 May at The Star Sydney. To book a table to attend the event, click here. 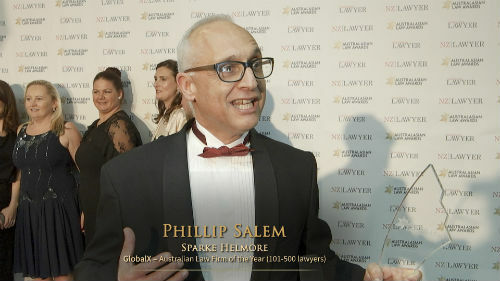 The 2019 Australasian Law Awards is proudly sponsored by FTI Consulting, together with Clayton Utz, GlobalX, Jardine Lloyd Thompson (JLT), Resolution Institute, Russell McVeagh, SP Search and Consulting, and Sparke Helmore Lawyers.